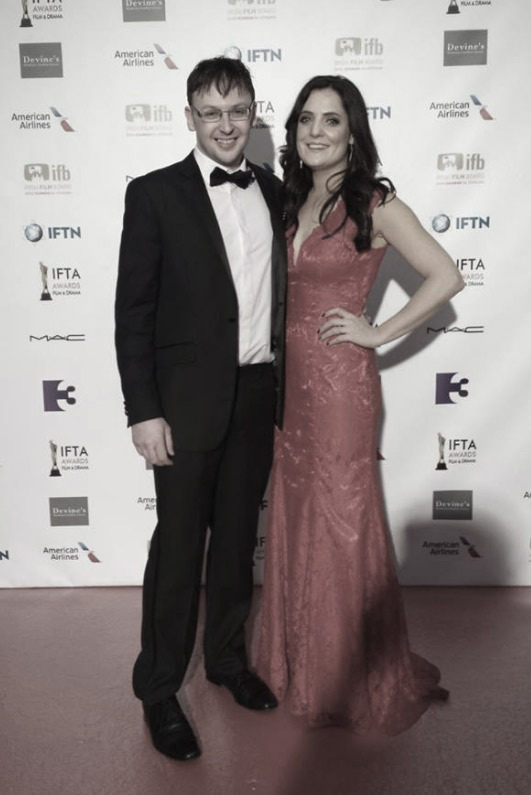 Kennedy Films’ first feature is 8-time IFTA nominated, My Name is Emily (2015), with writer/director Simon Fitzmaurice, producing together with Newgrange Pictures. 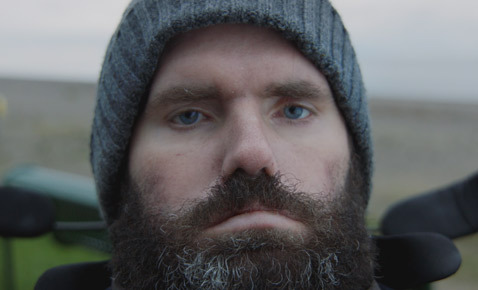 The film is a world-first as Director Simon Fitzmaurice is physically paralysed with Motor Neuron Disease (ALS), he wrote and directed the entire film solely with his eyes and Tobii eye gaze technology. 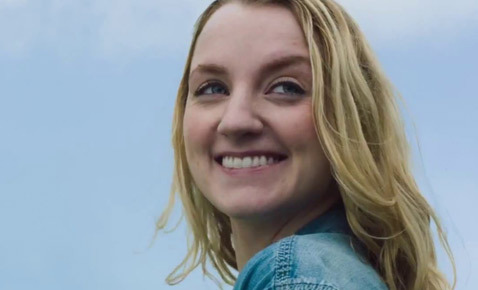 My Name is Emily is a teenage love story and a road movie, starring Evanna Lynch (Harry Potter) and Michael Smiley (Kill List, A Field in England). It won Best Cinematography at the Galway Film Fleadh, the Youth Film Award at Internationales Filmfestival SCHLINGEL, the Newport Beach Achievement Award for Acting, the Victoria Texas Festival Jury Prize for Best Actress and was also nominated for 8 Irish Film and Television Awards. The London Screenwriter’s festival presented the Director with a lifetime achievement award for the film. My Name is Emily had its North American Premiere at the prestigious Toronto Film Festival 2015 and screened at many international festivals. It is due to be released throughout the United States in February 2017. Kennedy’s first feature documentary It’s Not Yet Dark, directed by Frankie Fenton is based on the best-selling book of the same name written by Simon Fitzmaurice and the film is narrated by Colin Farrell. It won Best Documentary and Best Cinematography at the Galway Film Fleadh 2016, and was selected for International Premiere at the Sundance Film Festival 2017. 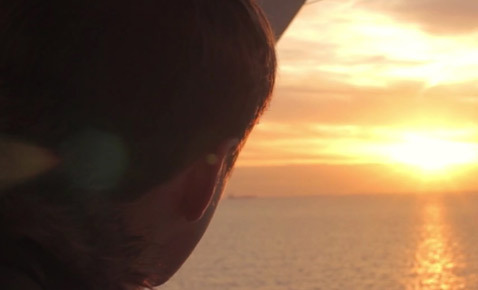 In 2016 Kathryn Kennedy produced The Belly of the Whale alongside Rory Dungan for Fastnet Films. Directed by Morgan Bushe and starring Lewis MacDougall (A Monster’s Call), Pat Shortt (Calvary, The Guard), it is due for completion in 2017. Kathryn has an MA in Screenwriting, a BA in Film and has represented Ireland at Producers Labs in Rotterdam and Toronto. Currently Kennedy has two fiction films in development with the Irish Film Board, The Indecents by David Turpin (The Lodgers), and In Future by Kevin Lehane (Grabbers).